Tax inspectors are continuing a "safari" around Greece's prime tourist destinations at the end of August, with several indicative examples of alleged tax evasion and VAT avoidance released to the press. 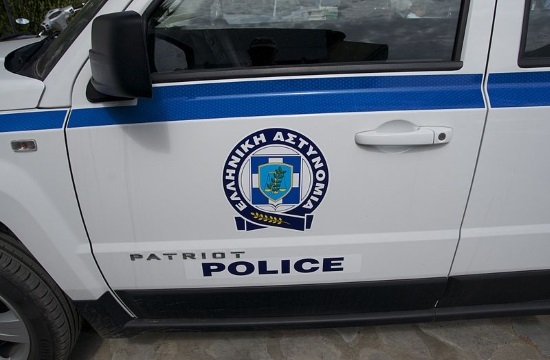 In one instance, a taverna on the seafront adjacent to the north-central city of Katerini was accused of failing to issue receipts worth 16,400 euros, while on Paros and Mykonos islands - two of Greece's best known Aegean island destinations - several eateries were also cited for tax evasion worth thousands of euros. One well-known taverna on Paros island was cited for failing to issue 36 receipts worth 6.500 euros. The establishment was later sealed by inspectors from the newly created and memorandum-mandated Independent Authority for Public Revenues. The closure order extends for 10 more days. Another even more egregious example came on jet-setting Mykonos, where an upscale restaurant was cited for failing to issue 65 receipts valued at 24,000 euros. It's noteworthy that tax inspectors monitored the aforementioned establishments for only a few days, or even a day, according to media reports.